This last week, we flew back to the USA. We had a short layover in the Philadelphia airport, which naturally got us thinking about the years we lived in that part of the world! 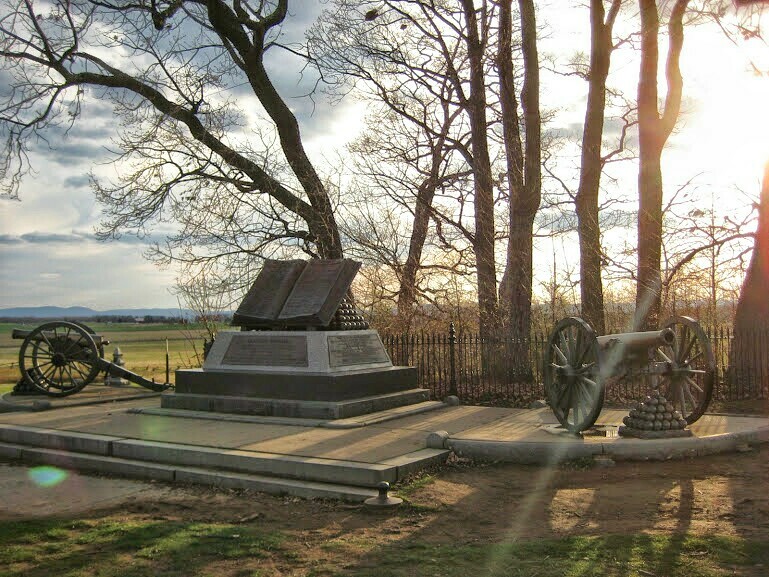 So our flashback for this week is to our visit to Gettysburg in 2009.